Friends usually go out to eat or have some drinks together, and often they do “amigo secreto” (“secret friend”). Among your group of friends, everyone chooses someone’s name out of a hat and for the person whose name you draw, you get them a gift, or sometimes little gifts leading up to the actual day, and everyone gathers and exchanges their gifts. I feel like Valentine’s Day often gets a bad rap in the States; many people seem to be quite bitter if they don’t have someone with whom to share the day. The same can happen here in Colombia, but the focus of Love and Friendship Day is just as much on friends as lovers, so in that sense it’s a more inclusive holiday. Last year when I was working at the school in Barranquilla, all of the teachers in the preschool did secret friends. On Love and Friendship Day we all went out to a restaurant and exchanged gifts and cards, just little things like candy and notebooks. Also, all of my students brought me little gifts (mostly candy) as well, so it was an especially fun and chocolate-filled day for me. This year I think I’ll be going out to dinner to celebrate. 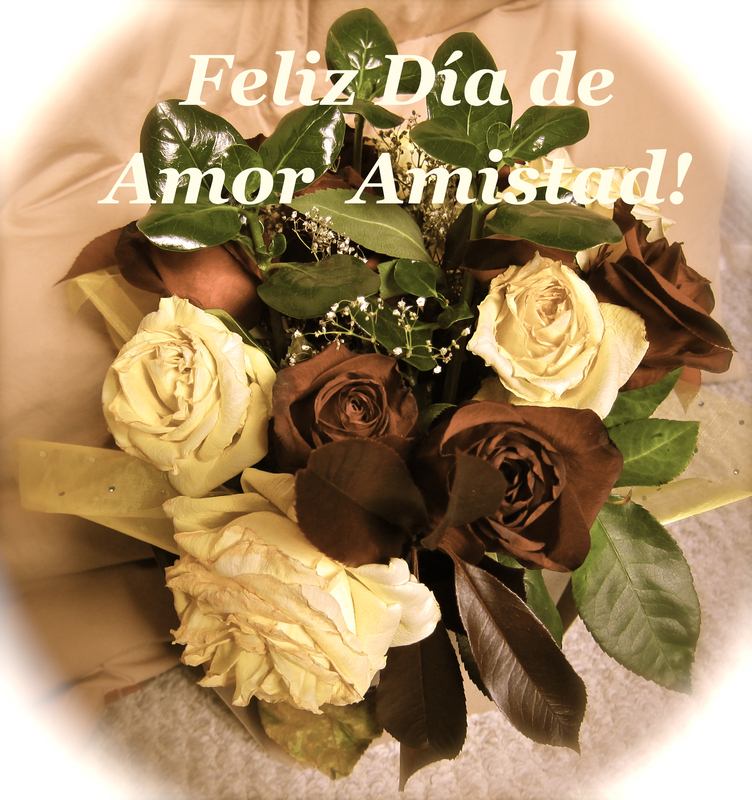 Wherever you are in the world, wish your friends, family, or significant other Happy Love and Friendship Day today! This entry was posted in Colombia, South America, Travel and tagged Día de Amor y Amistad, Family, Friends, Friendship, Holidays, Living Abroad, Love, Lovers, Valentine's Day by Kate Caroline. Bookmark the permalink.